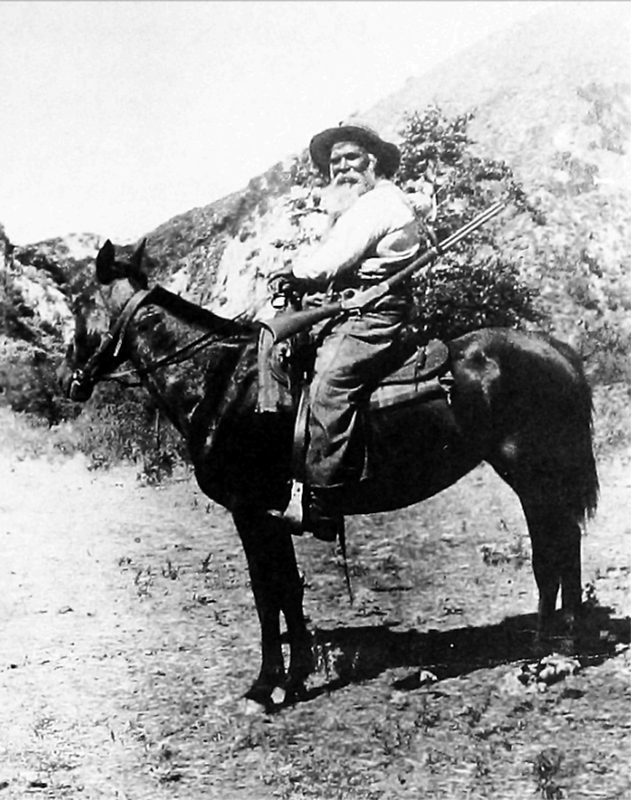 Juan José Fustero, who lived in the Piru-Camulos area, billed himself as "the last of the Piru Indians." Possibly the last full-blooded Tataviam Indian (a subject of some dispute); Fustero died June 30, 1921, at or near Rancho Camulos. NOTE: For many years, Fustero's death was incorrectly reported as having occurred in 1916. His death certificate, on file with the Ventura County Recorder, indicates the correct date was 1921.